Virtual reality (VR) is an exciting experience that people won’t soon forget, but if done badly, it can leave users feeling confused, frustrated or even nauseous. The most important aspect of creating a good VR experience is in the design of the VR content. 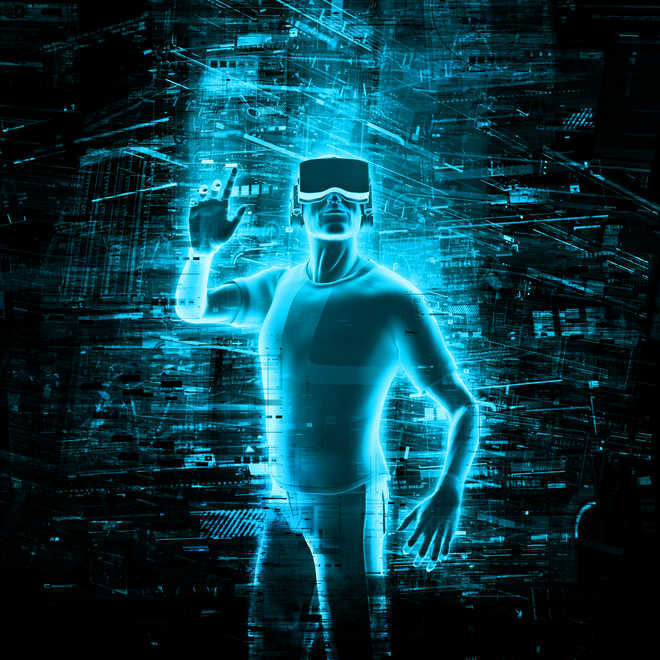 VR content can be created using computer generated imagery (CGI) to generate interactive content like training programs, games and other custom tailored applications. Almost anything can be created in CGI and can be highly realistic! An app can be built to view the CGI content on a PC or mobile device, either over the internet or it can be installed directly onto machines to be used in kiosks. 3DGuy partners with and can recommend CGI VR developers that can create CGI VR content and/or appropriate apps. 3DGuy specialises in creating CGI 3D visualisations in VR for the architectural and property industries. To create and distribute 180° and 360° VR video, you’ll need camera gear that’s capable of capturing high-quality, spherical video. These are specially constructed camera rigs that use multiple cameras or video sensors pointing in different directions. The footage that is captured is then ‘stitched’ together and mapped onto two spheres in post-production – one for each eye of the VR headset. The footage can then be played back in a compatible existing or custom made viewing app or YouTube have the ability to run 360º or VR video. Facebook currently only has the ability to run 360º video footage. The GoPro Omni camera rig is just one example of a number of camera rigs available today. 3DGuy partners with and can recommend top quality VR film and video experts that can assist you with creating immersive VR video content for your VR campaign. Both CGI and video VR have their pros and cons but deciding on which method to use must be based on your campaigns specific goals and use-case.